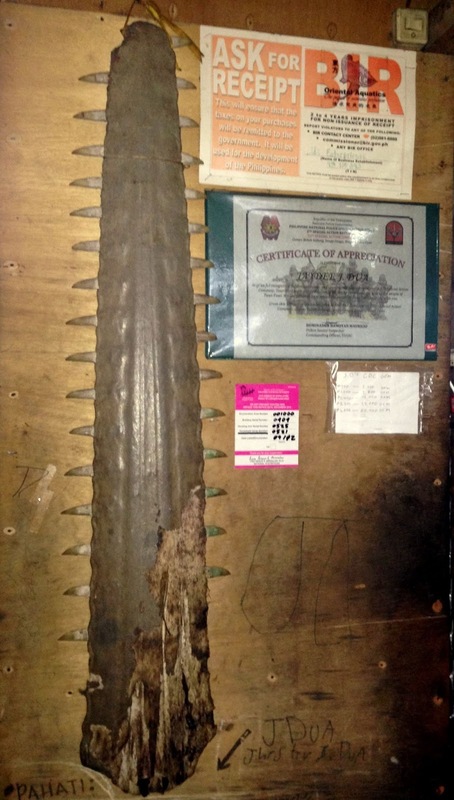 In the blog below, MCAF grantee, Ruth Leeney, PhD, founder and director of Protect Africa’s Sawfishes gives us a preview of her upcoming expedition (partially supported by MCAF) to find undocumented populations of sawfish in the Philippines. Fishers in Honda Bay, Palawan. Interviews with fishermen will play a key role in Ruth Leeney’s effort to determine the presence of sawfish in the Philippines. Photo: Ruth Leeney. Information on sawfishes in the western Central Pacific Ocean is scarce, but the rivers, mangroves and tropical coastal waters around the Philippines’ 7,107 islands probably once provided some ideal hiding places for undocumented populations of largetooth, green and narrow sawfishes. Laguna de Bay, a large lake close to the Philippines’ capital city of Manila, was once a prime habitat for sawfishes. In 1870, the German naturalist A.B. Meyer spent a month on the eastern shore of the lake and reported that several large sawfish--up to a length of 7 m (20 ft)--were brought to the Santa Cruz market each day! But are sawfishes still present here or, as is the case in so many other parts of the world, have these secret sawfish populations disappeared? It’s time to stop wondering, and to go in search of answers! In 2016, Protect Africa’s Sawfishes will work with The Large Marine Vertebrates Research Institute Philippines (LaMaVe), a local NGO; the Zoological Society of London (ZSL) and the Filipino Bureau of Fisheries and Aquatic Resources (BFAR). LaMaVe have a number of teams throughout the various island groups of the Philippines. We plan to train these teams and send them out to communities throughout each region, to interview fishermen and fish vendors about sawfishes: asking whether they still catch them, where they encountered them in the past, and when they last encountered a sawfish. We will also search in markets for the characteristic saws or ‘rostra.’ Along the way, the teams will explain why we are collecting this information on sawfishes and about the threats faced by sawfishes globally. We hope to interest Filipino communities to take a greater role in protecting these unique creatures. LaMaVe has already succeeded in raising awareness about whale shark and manta ray conservation and management throughout the Philippines, and has engaged with both communities and the Filipino government on these issues. 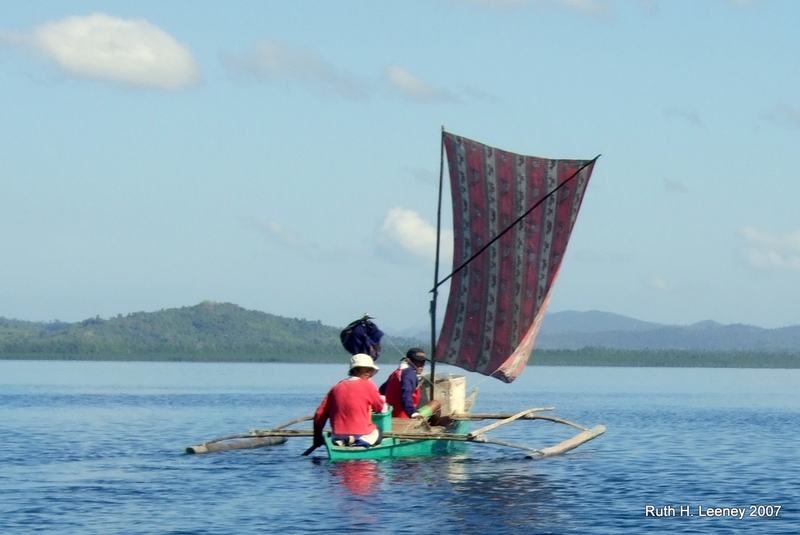 We hope that this project will uncover new information about sawfishes in the Central Pacific Ocean and will bring sawfishes to the forefront of marine conservation efforts in the Philippines.